Ann was born in Salt Lake City and grew up in Provo, where she attended public schools and earned both a B.A. and M.A. from Brigham Young University. She has published fiction and nonfiction in a variety of regional and national magazines. She has also written award-winning books for young readers from preschoolers to young adults. 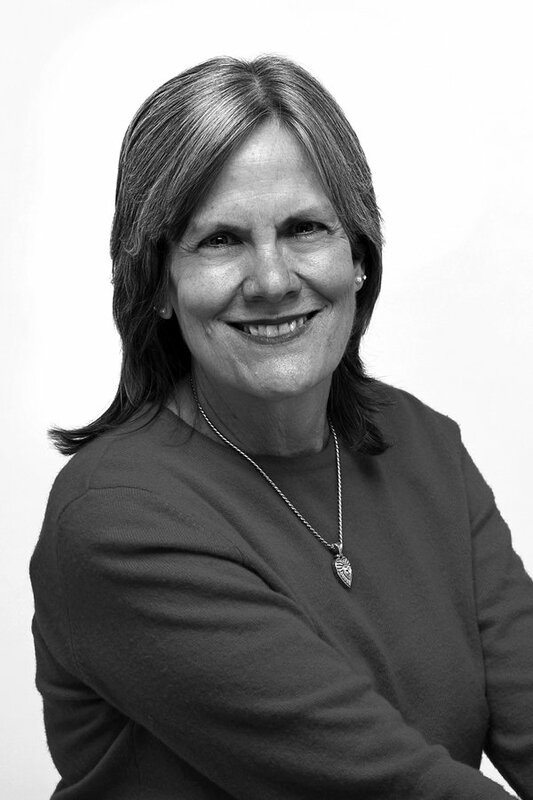 Ann has taught creative writing and children’s literature at Westminster College and BYU and works as a part-time bookseller at The King’s English Bookshop in Salt Lake City. Ann and her husband, Ken, have five sons, four daughters-in-law and five grandchildren. Her interests include gardening, knitting, traveling, reading murder mysteries, watching baseball and football, and collecting antique dolls. She and her husband are also the caretakers of three dogs, two cats, a parrot and a fish that was still alive last time they checked. Ask Ann Cannon: How do I navigate a family feud?